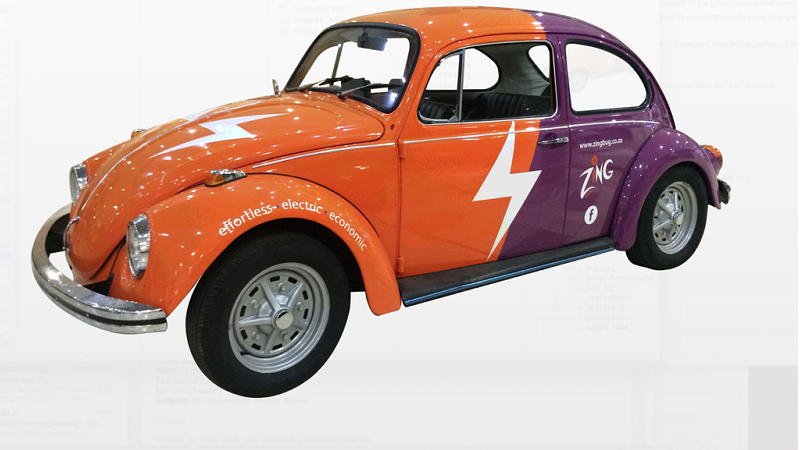 Despite being a 'real' car, the ZingBug has its work cut out. Awesome work guys! Good luck!